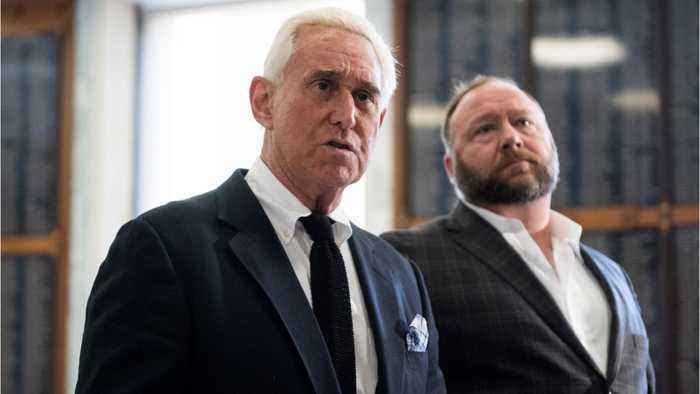 Roger Stone will go on trial starting Nov.
5 in Washington, D.C, the federal judge presiding in the high-profile case said on Thursday. U.S. District Court Judge Amy Berman Jackson set out a calendar for a two-week trial in Stone’s case. Stone is on trial for allegedly lying to Congress and obstructing justice in the Russian investigation. The first round of briefs from the defense are due April 12.